Matt Miner Appearing at NYC’s MoCCAfest 2013 with Liberator exclusives and goodies! Hey guys, good news! 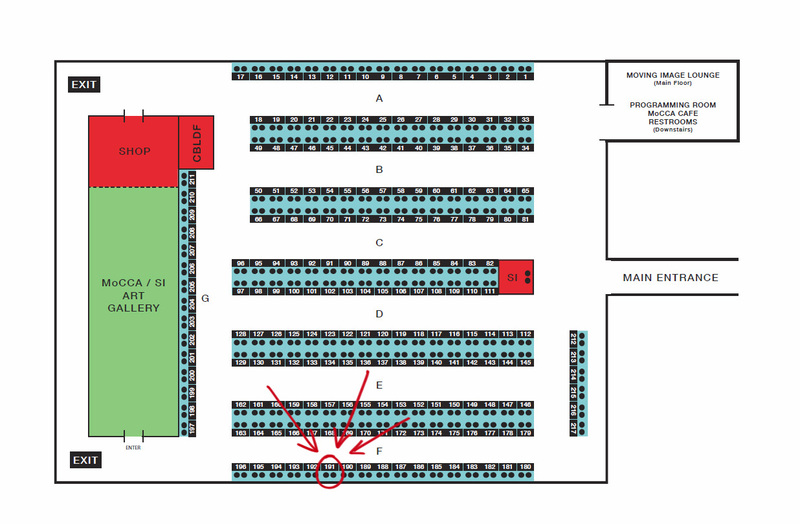 I’ll be at MoCCAfest 2013 in NYC April 6-7 (at the 69th Regiment Armory, 68 Lexington Ave)! You’ll be able to grab LIBERATOR T-shirts, stickers, button sets, postcards, prints and I’ll also be bringing sneak peek #0 preview issues – these are very limited edition MoCCAfest exclusives with a dope cover by Javier Sanchez Aranda and colors by up and coming colorist Kathryn Mann. Really hope you all can make it and hope I get to thank some of the LIBERATOR Kickstarter backers in person, too! Stop by, say hi! 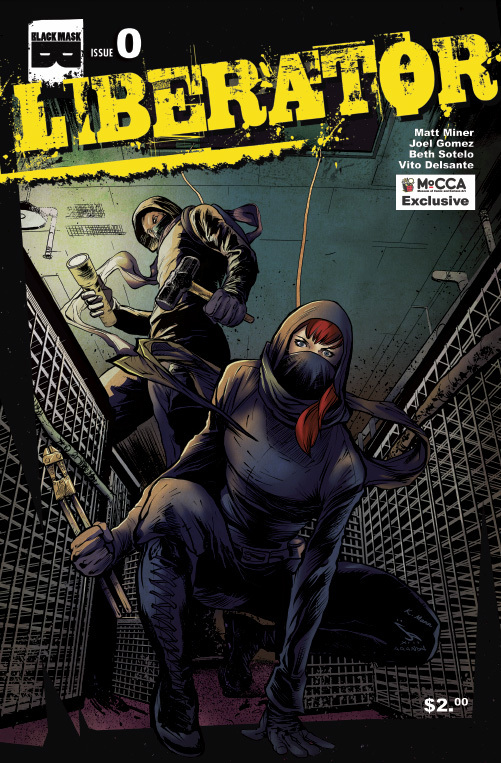 ← Please PRE-ORDER Liberator #1 !